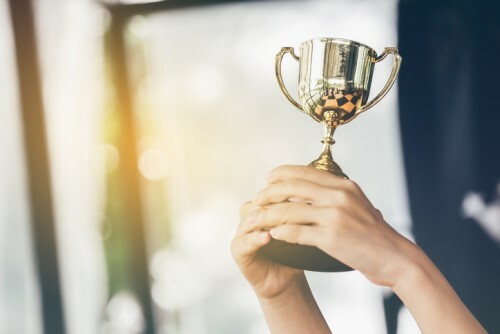 The Actuaries Institute has recognised Ian Laughlin’s outstanding contributions to the financial-services industry, naming him 2018 Actuary of the Year. 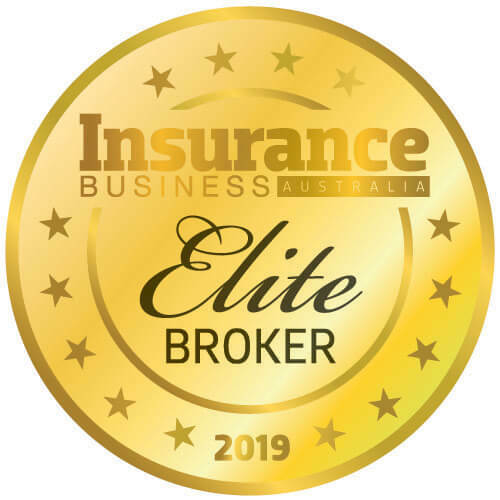 Laughlin “has made a major contribution to the profession, both with his insight into risk management and his work helping prepare Australian businesses for worldwide changes in insurance contracts,” said Barry Rafe, president of the Actuaries Institute. The former APRA deputy chairman was convenor of the Actuaries Institute’s risk-management practice committee and has helped develop CERA, the syllabus for the international actuarial risk-management qualification. Over the past two years, Laughlin has led the Actuaries Institute taskforce that has prepared guidelines for IFRS 17, the new global insurance financial-reporting standards. He also contributed various papers and major presentations. 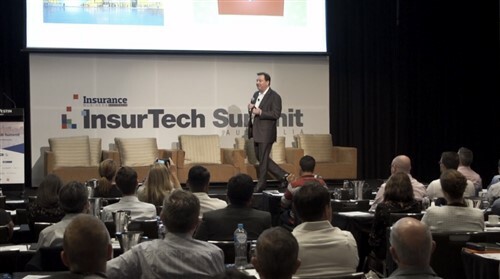 Laughlin is chairman of OnePath Life, OnePath General Insurance, and ANZ Lenders Mortgage Insurance. He also chairs the advisory board of Blackhall & Pearl and has served on the Actuaries Institute Council.